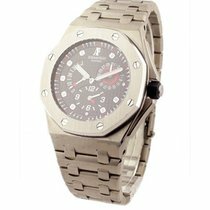 Mint condition, Limited edition AP Alinghi. 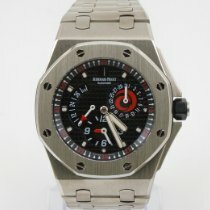 Comes with a Rubber strap, conversion kit (lugs and screws) and folding clasp all purchased from AP in NYC, total cost was $1450. Watch comes with the original booklet and receipt from AP for the rubber strap.